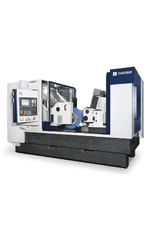 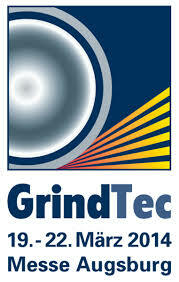 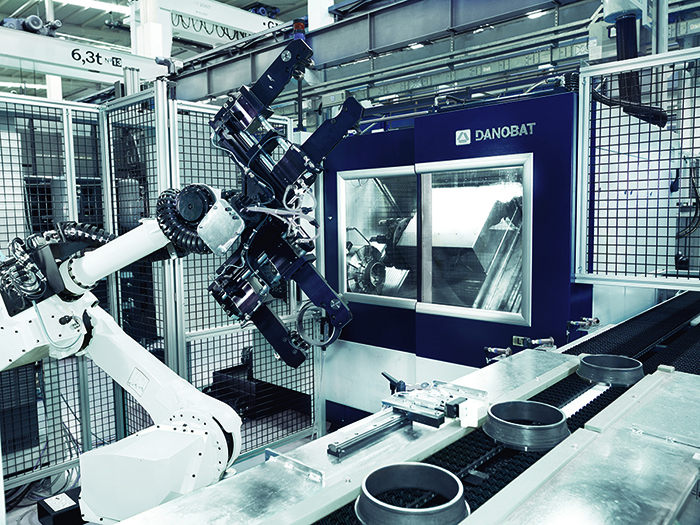 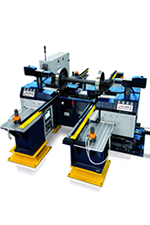 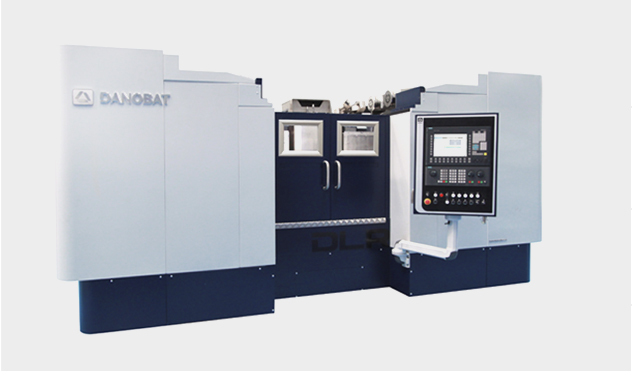 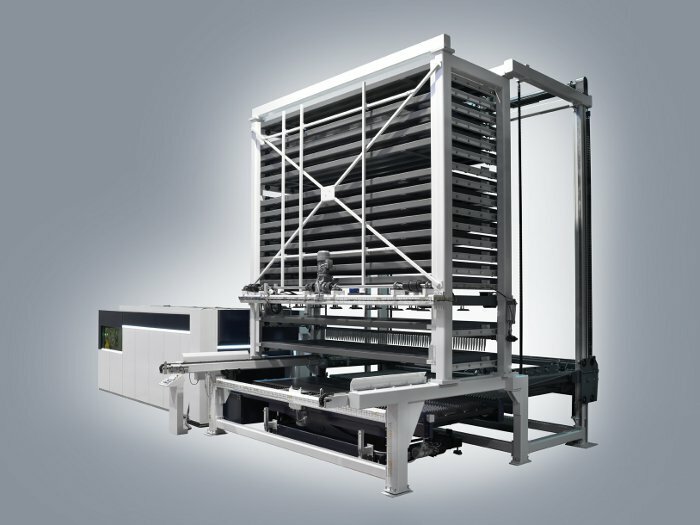 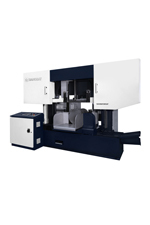 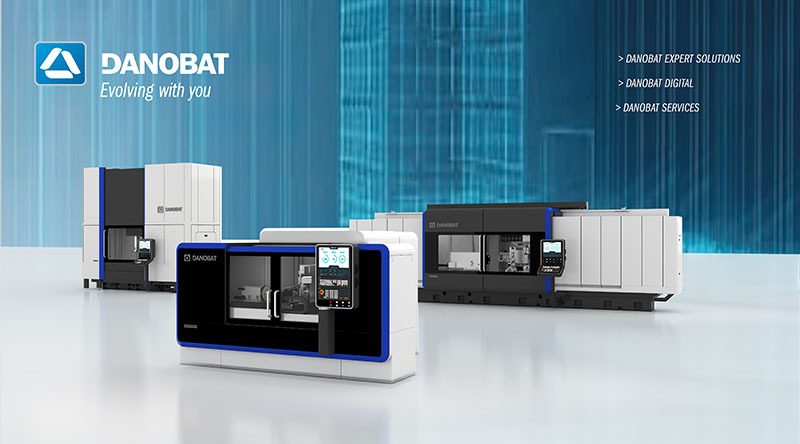 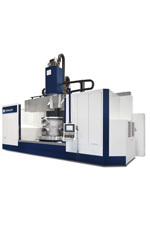 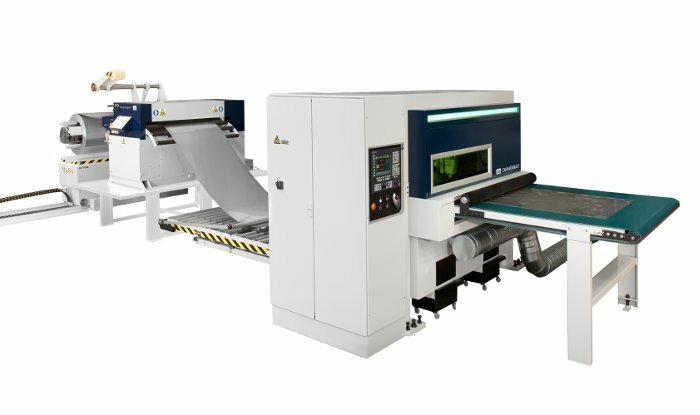 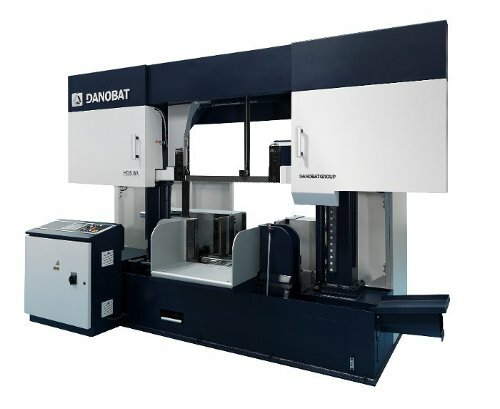 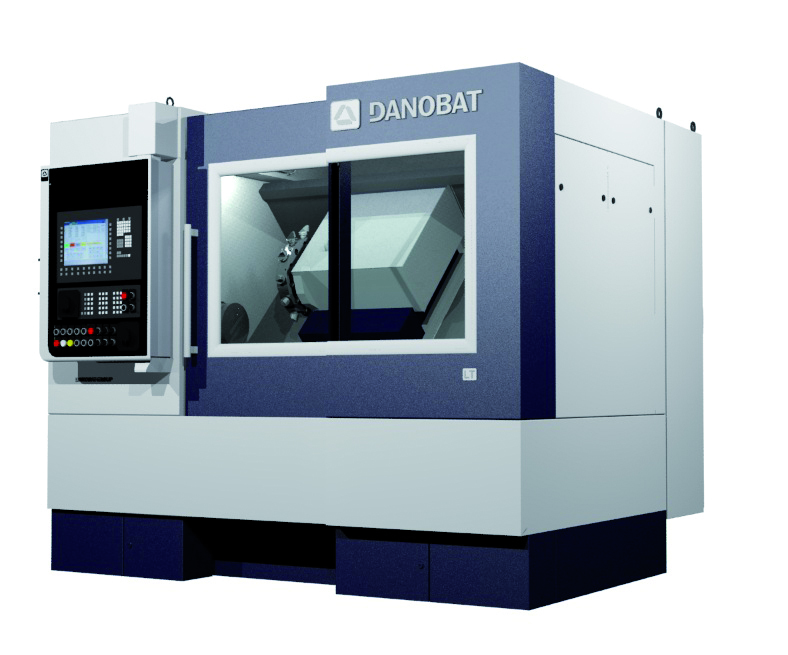 DANOBAT has been developing two highly versatile grinding machines for Grupos Diferenciales. 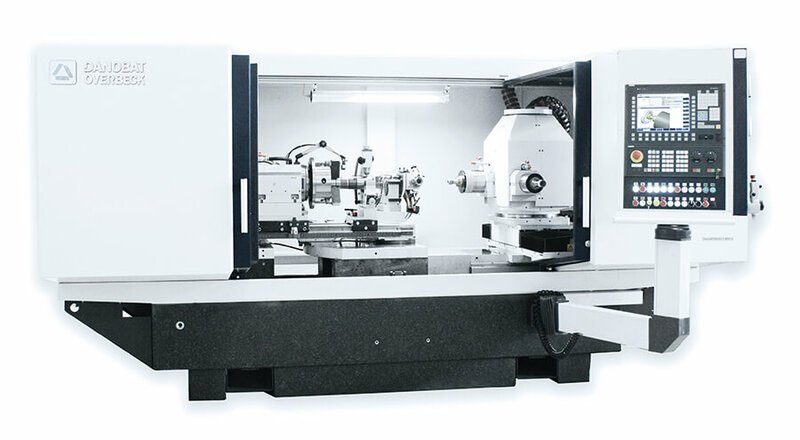 These grinders will make it possible to turn, grind and measure large parts using a high-efficiency process that ensures the utmost quality. 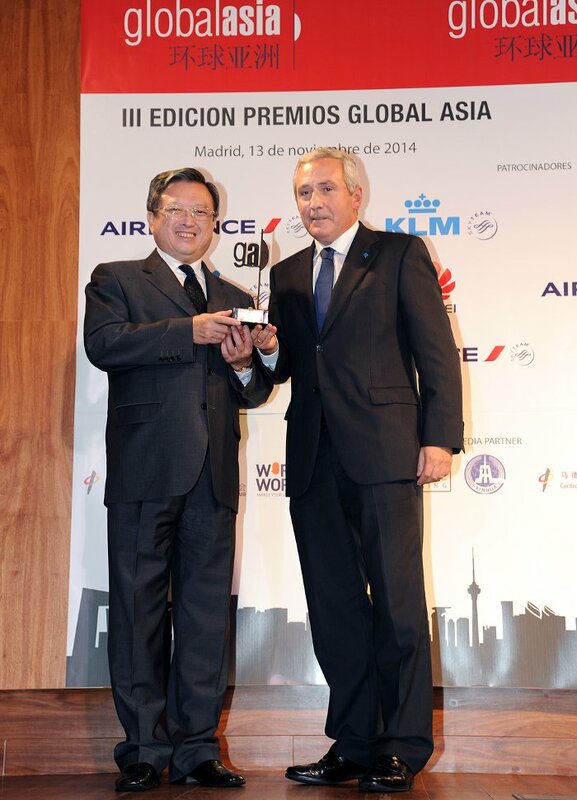 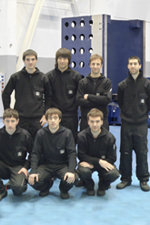 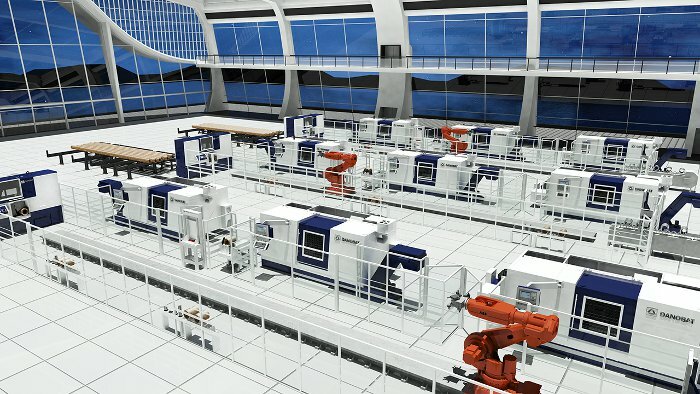 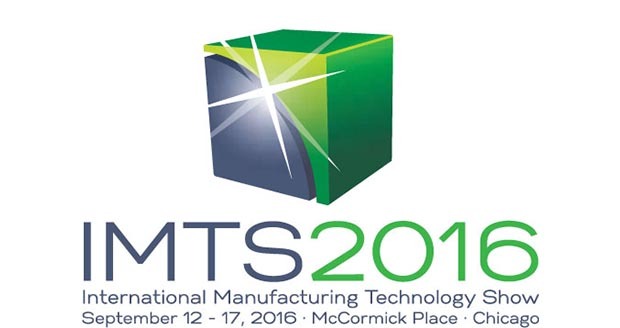 Grupos Diferenciales, which specialises in producing high-tech gears for mechanical transmissions used in sectors such as the automotive industry, maritime transport, railway and aeronautics, performs technologically advanced tasks while providing high added value, using difficult to machine materials with close tolerances. 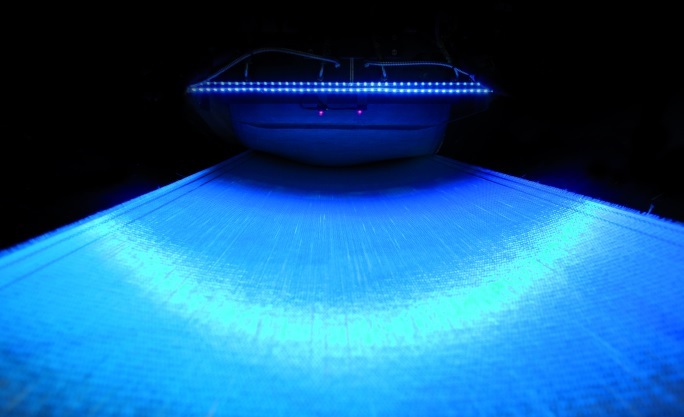 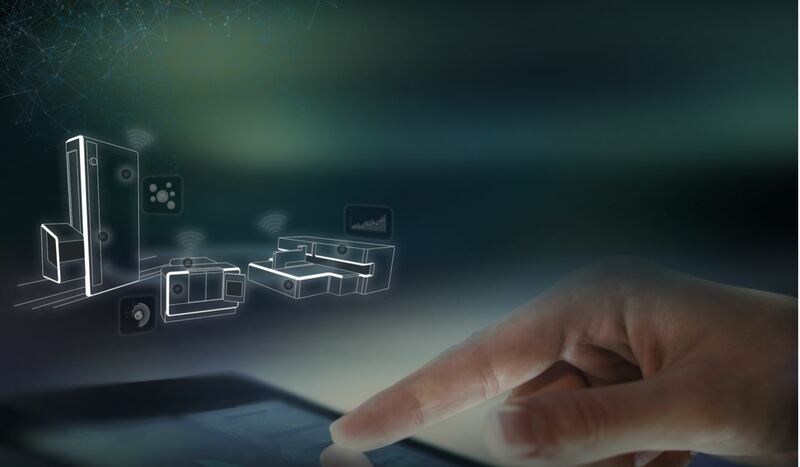 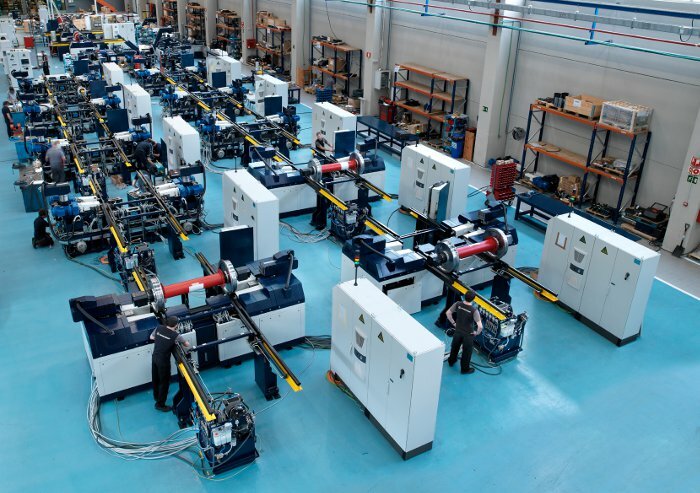 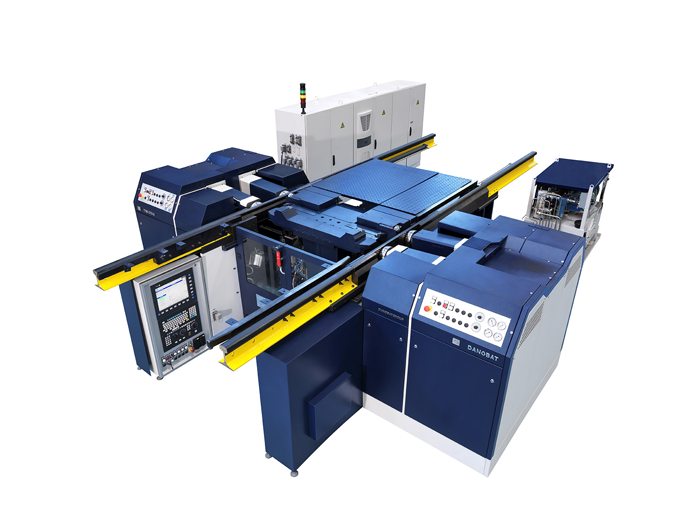 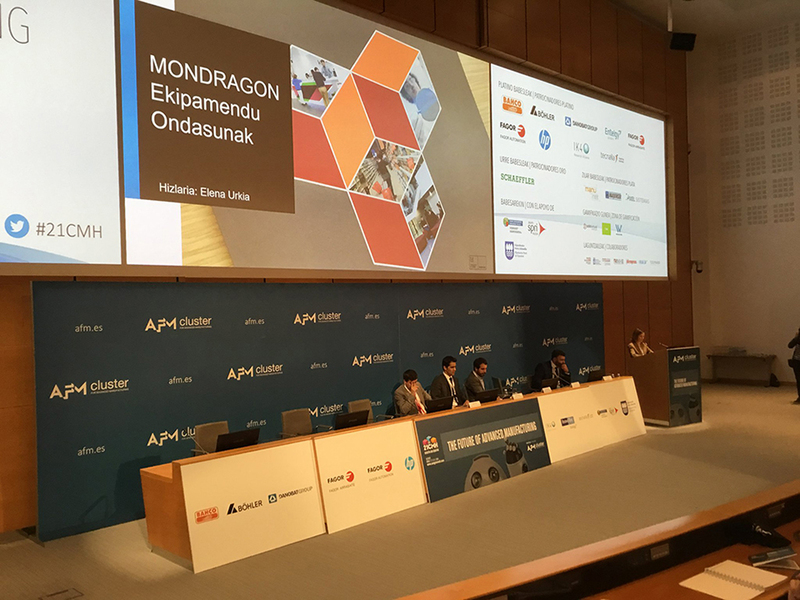 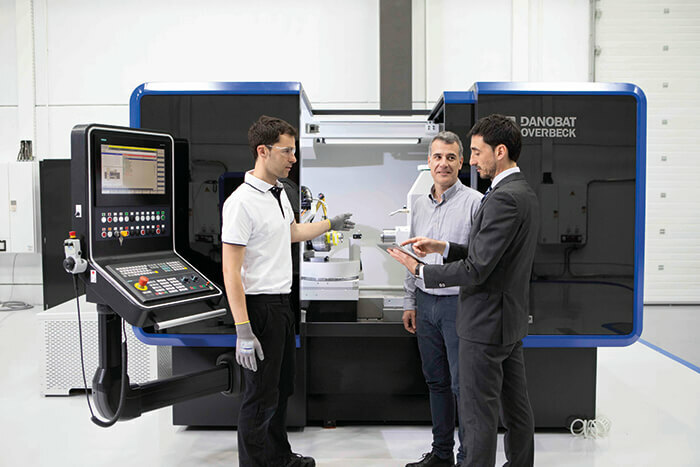 In its ongoing search for new technological solutions to increase its efficiency and competitiveness, there was a need to find a flexible, adaptable solution that could be highly customised, making it possible to finish the parts in a single set-up. 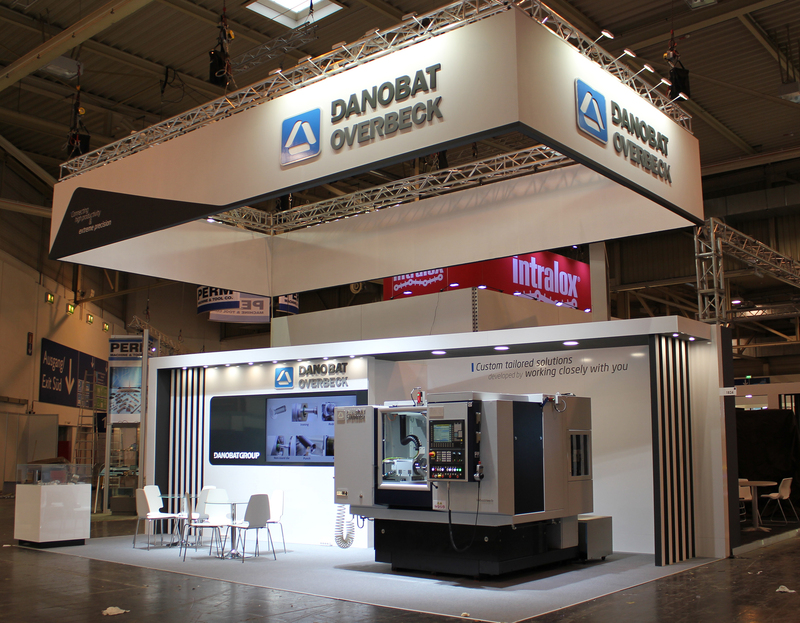 DANOBAT will showcase on hall 22A stand 601 of INNOTRAS 2016 tradefair its latest developments on railways maintenance depot equipment, exhibiting preventive and corrective solutions for a wide range of vehicles, such as high-speed trains, locomotives, commuter trains, trams and metros. 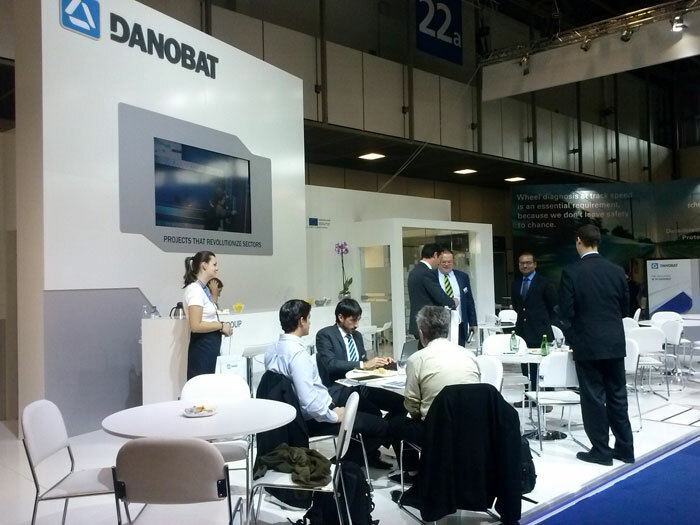 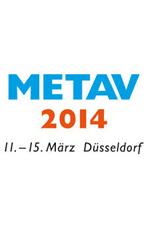 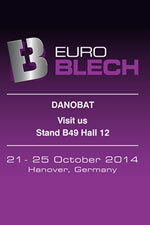 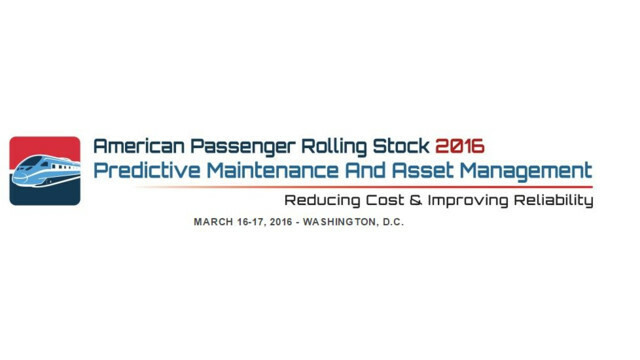 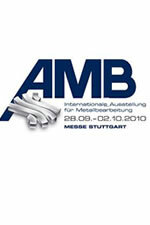 DANOBAT will also display on the stand a complete solution for the maintenance of components for rolling stock. 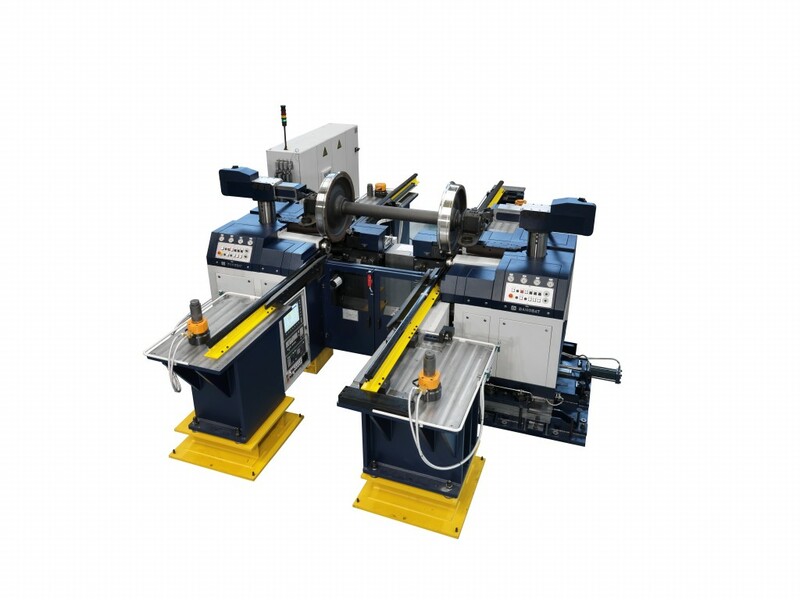 This new solution consists of a measuring unit of train wheels, wheelset optimisation software and a new range of underfloor wheel lathes. 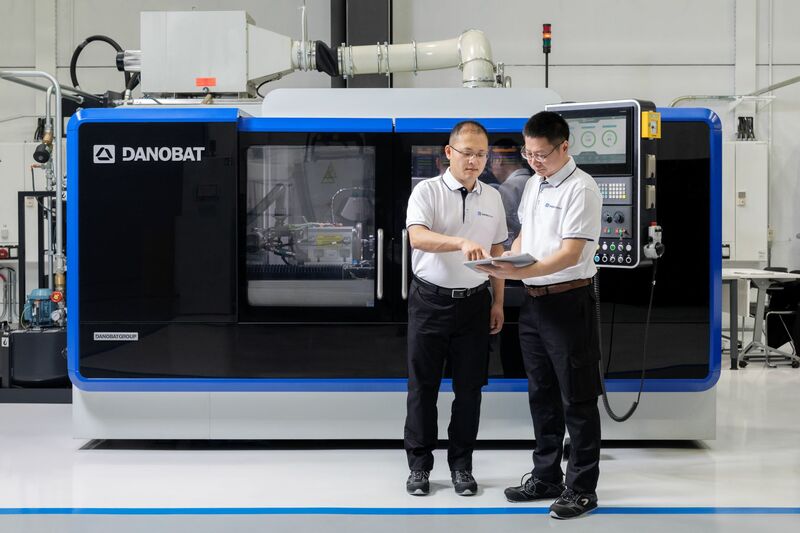 The new development is especially geared to increasing the life-span of wheelsets by some 25% and cutting maintenance costs. 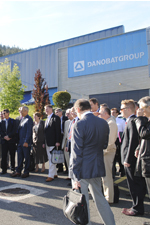 DANOBAT received a major order from Bergen Light Rail for the delivery of a train shunt measuring system. 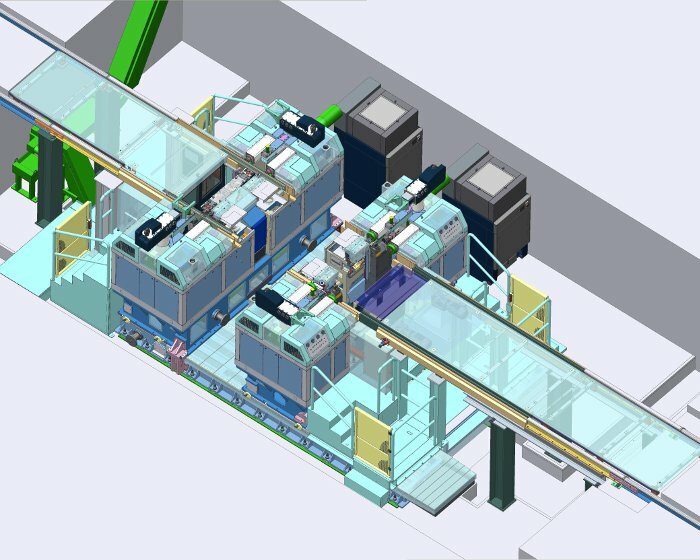 The Bergen Light Rail between Bergen central station and Bergen Airport comprises a 20 km double track line between Bergen city centre in the north and Bergen Airport, Flesland in the south. 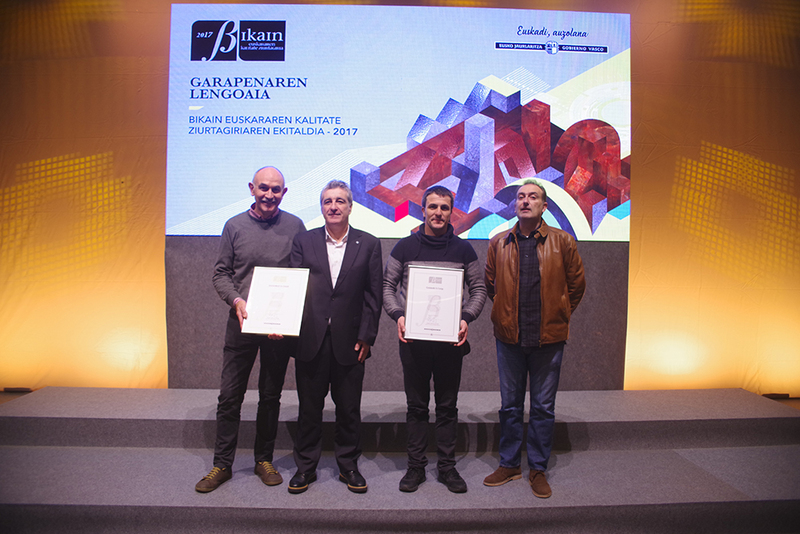 The project is part of the Bergen program for transportation, and the urban development and environmental plan, which is a joint effort to coordinate and prioritise public transport, environmental issues, construction of road, pedestrian and cycle paths over the twenty year period 2005 to 2025. 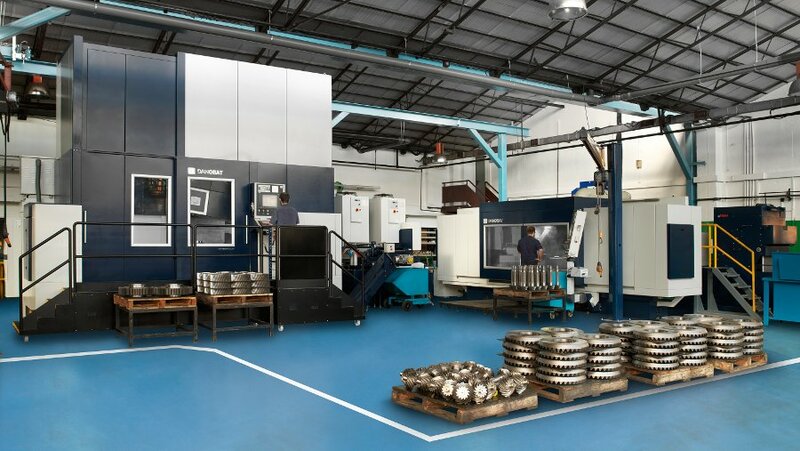 Lymington Precision Engineers has gained a reputation over its 30 year history of being a ‘can do’ organisation, growing to a £50 million turnover business on the back of targeted investment in people and manufacturing technology. 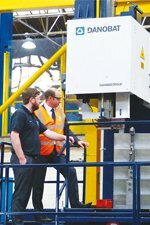 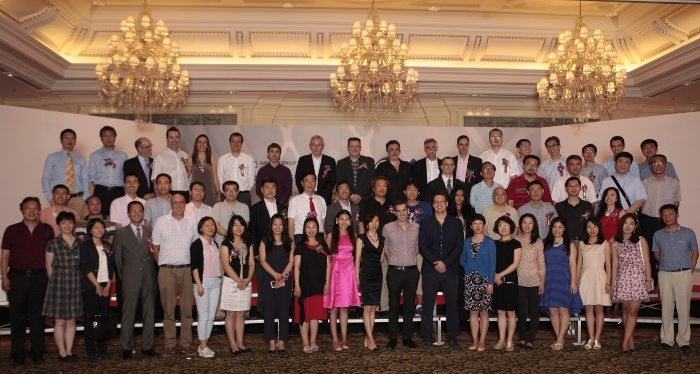 Now under the wings of the Senior PLC as a member of its Flexonics Division, LPE is continuing to invest and diversify as well as increasing the capacity for existing customers within the Oil & Gas, Telecommunications, Aerospace and Defence, Land and Sea Systems, Nuclear and Marine industries. 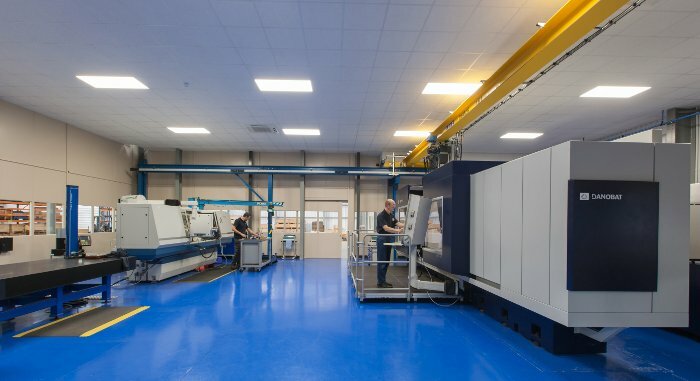 In the past 12 months LPE, which is accredited to ISO 14001 and 18001 and is working towards AS9100, opened a second manufacturing location, this additional 30,000 ft2 facility takes total floorspace to 121,000 ft2 and enhances the company’s ability to project manage large, low-volume components on machines with up to 4 m capacity as well as higher volume work on its two flexible machining systems. 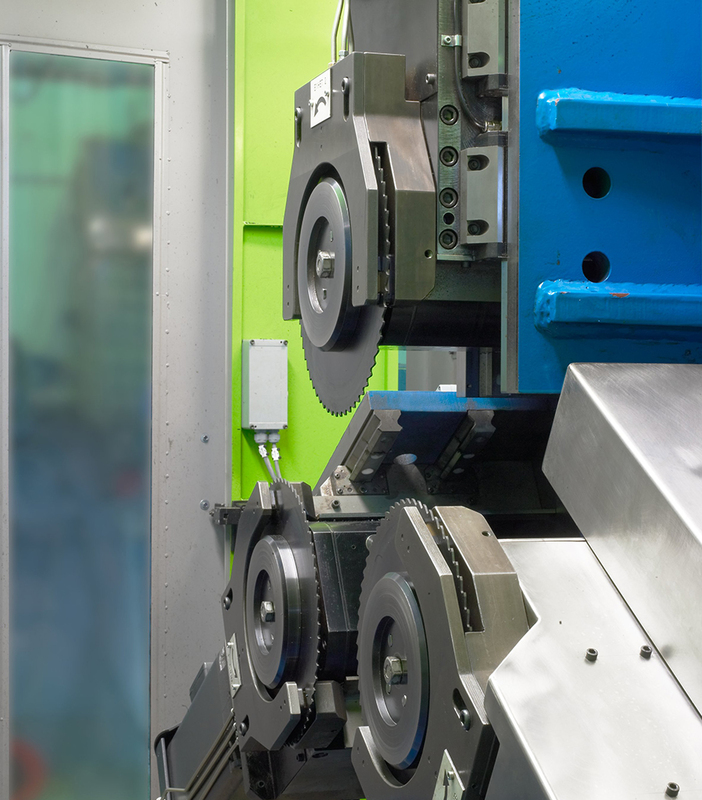 All of its work tends to be high-tech, high-added value, working with difficult to machine materials to tight tolerances. 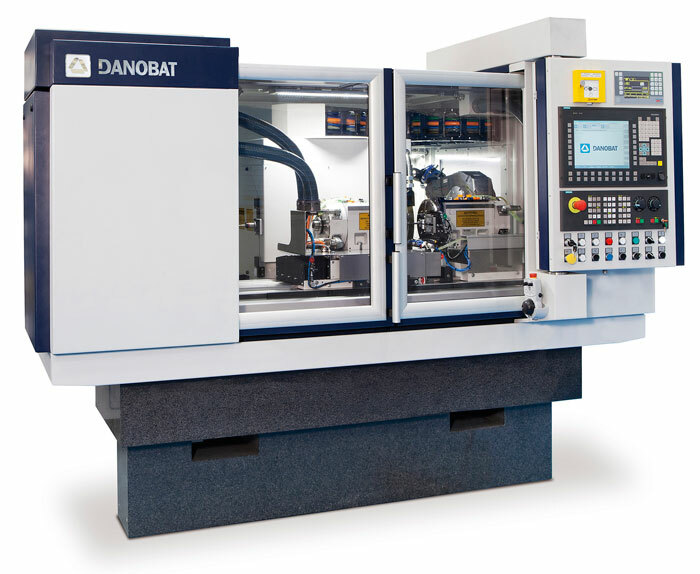 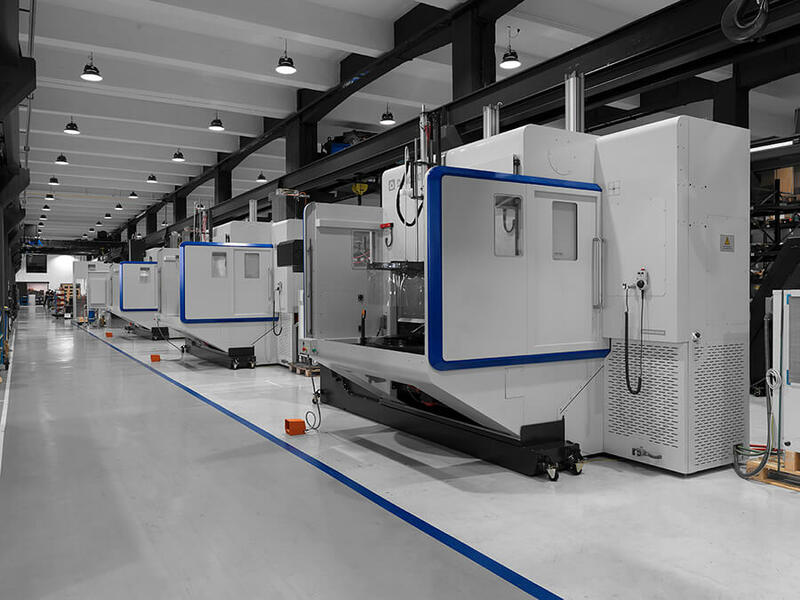 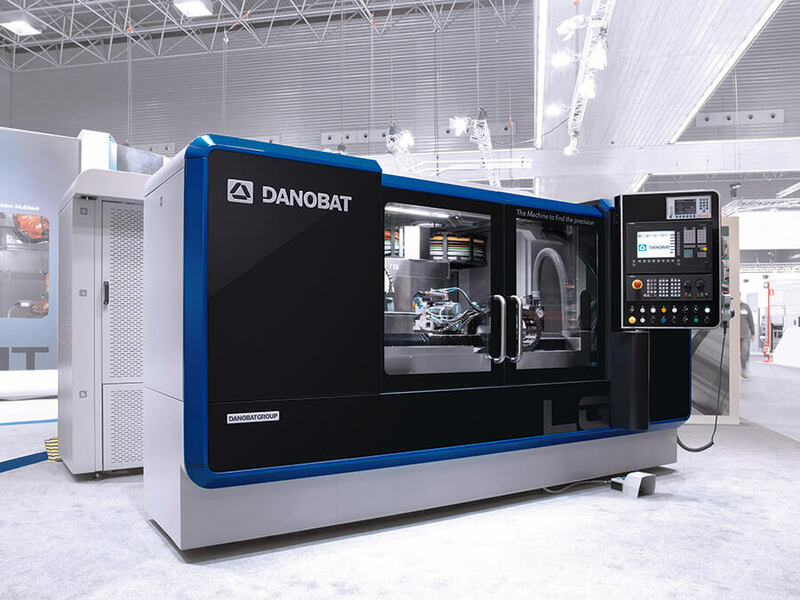 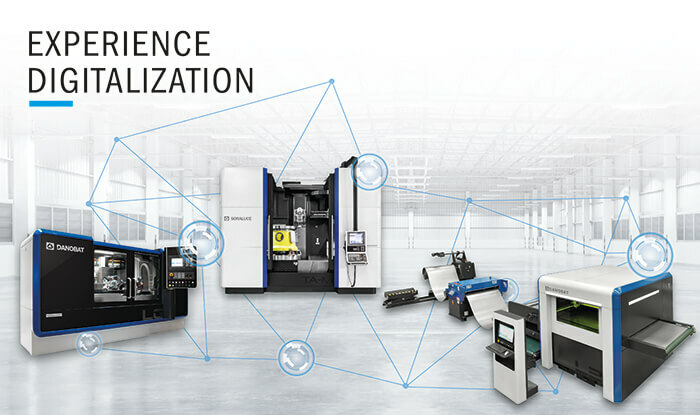 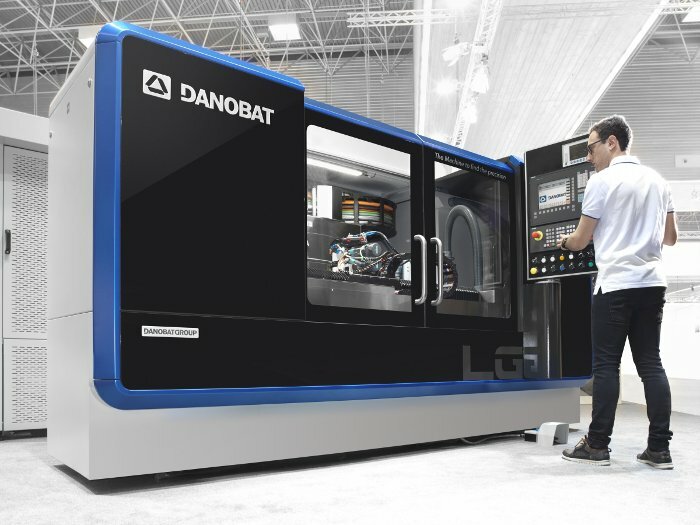 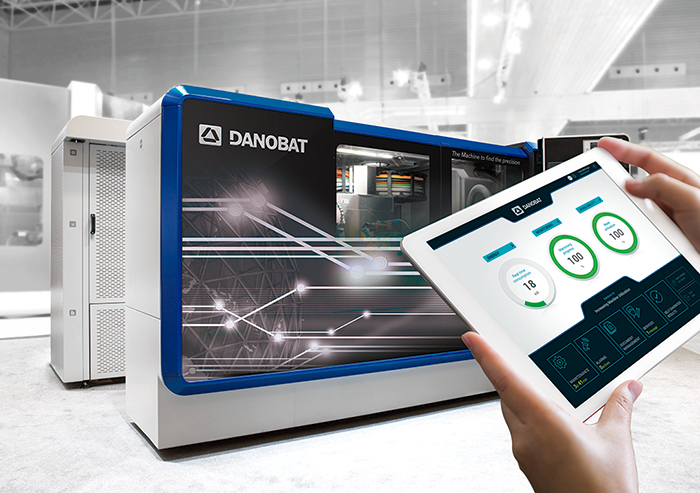 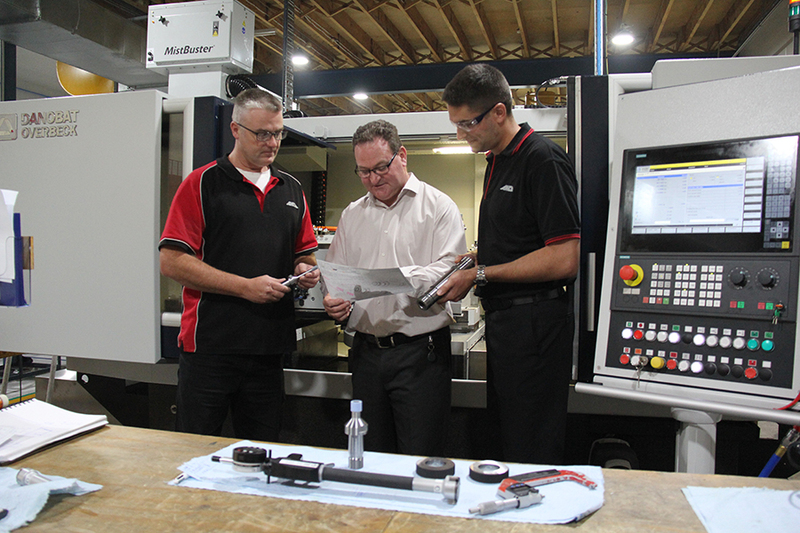 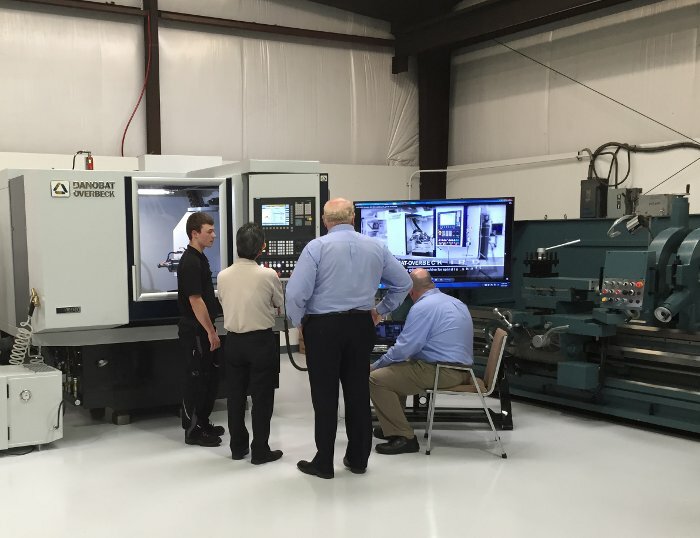 Within the new facility is a purpose-built, temperature-controlled, environment for its latest machine tool investment, a Danobat HG-72-3000-B11, a universal heavy-duty grinding machine. 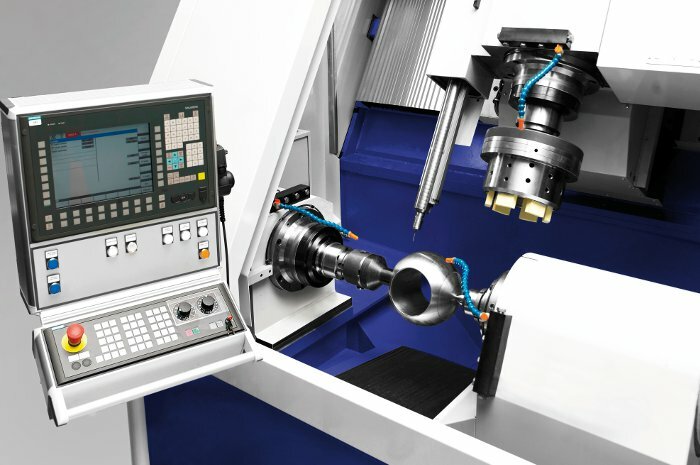 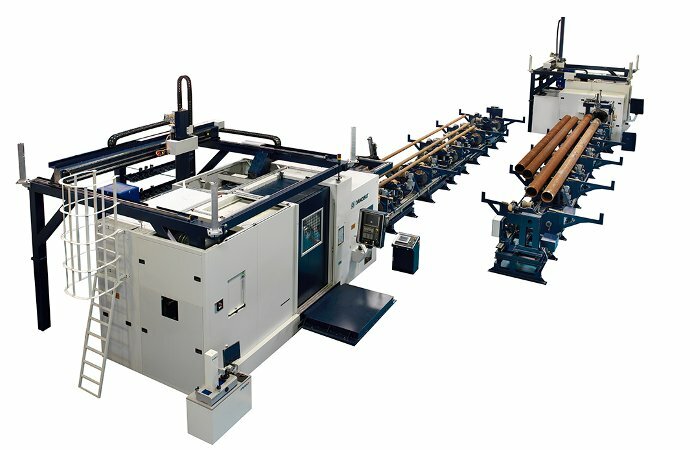 This 3000mm between centre machine is capable of grinding diameters up to 640 mm weighing up to 1.5 tonnes and, the integrated torque motor on the CNC-controlled B-axis allows the machine to carry out a wide range of grinding functions, including external and internal grinding, thread grinding. 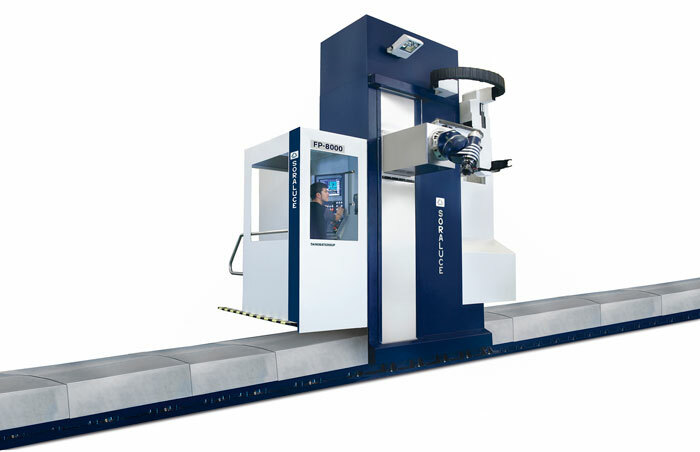 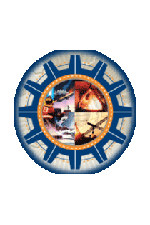 The machine’s wheelhead is powered by a 45kW motor that generates peripheral speeds of up to 45 m/s on the machine at LPE, with a maximum wheel diameter of 610 mm. 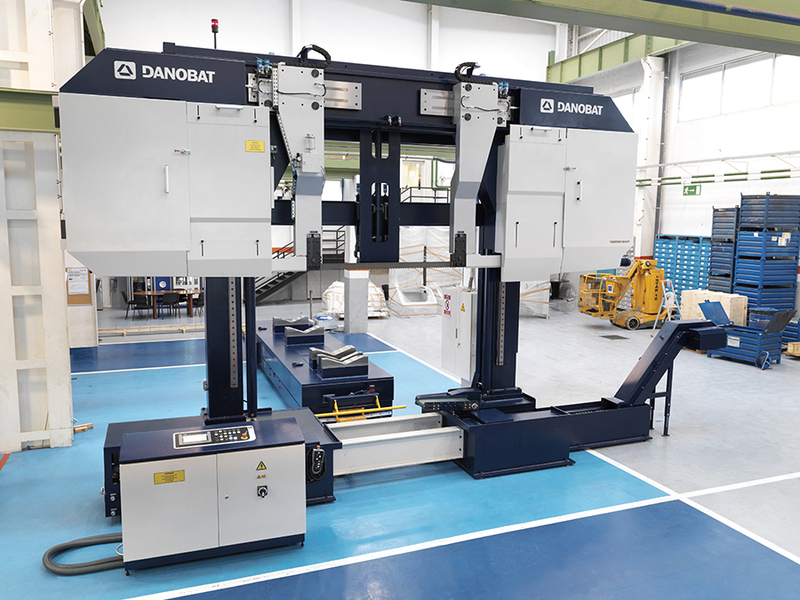 The DANOBAT train wheel profile measuring unit has been installed at the facilities of Euskotren in Gernika. 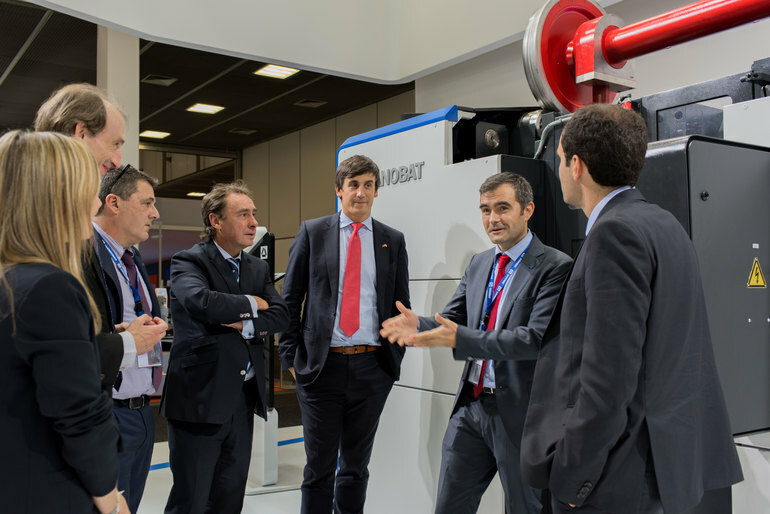 Thanks to this new measuring system, the Basque railway company has gained greater control over the condition of the wheels of their trains, thereby improving maintenance and safety in transport. 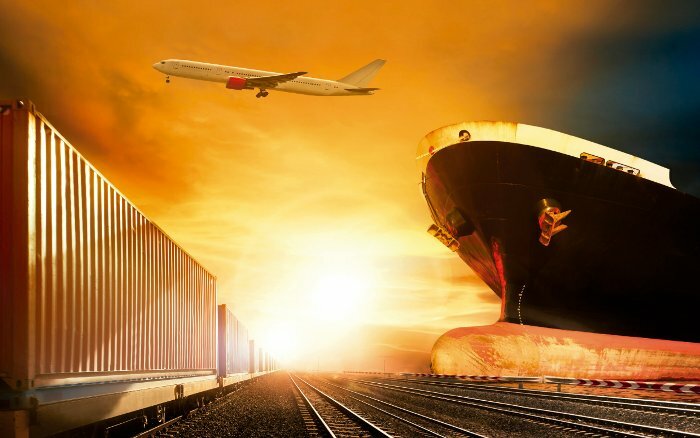 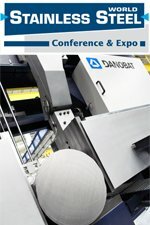 Highly productive cutting edge DANOBAT technology solutions for the Railways business sector will be presented during the International conference WRI EU from 21st to 23rd of October 2015 at Roundhouse within Derby College, UK. 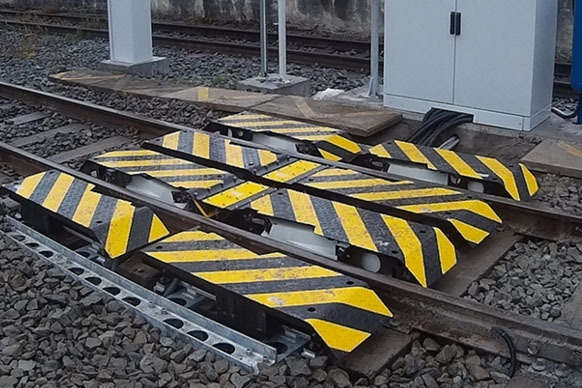 The interaction between wheels and rails is one of the key factors on the dynamical behaviour of rolling stock, and consequently, on the safety and comfort of railway vehicles, so it is necessary to detect with high accuracy and frequency the different parameters of the wheels and in particular the contact profile. 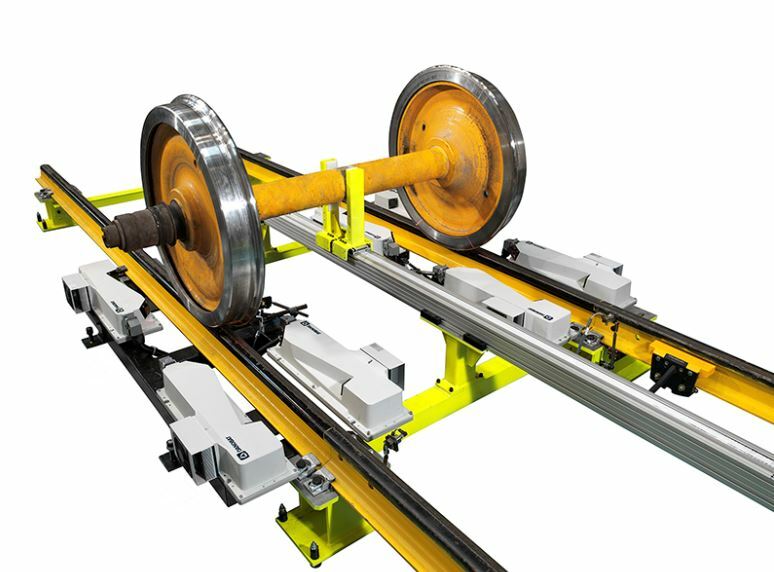 The DANOBAT DWPM, latest generation of Wheel Profile Measuring System, is the result of years of research and development work together with competent railway vehicle maintainers and operators. 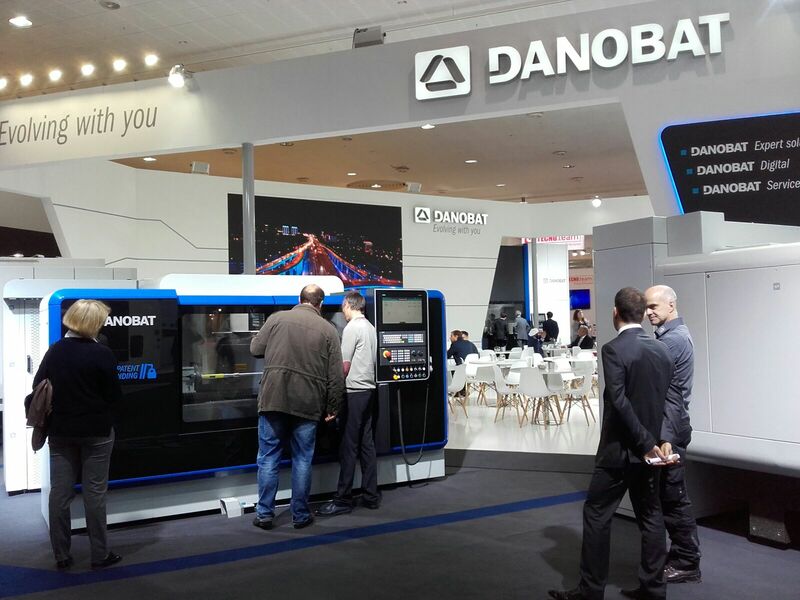 The latest DANOBAT developments and technology in the railway sector will be showcased at Stand B02:108 at the Elmia Nordic Rail trade fair. 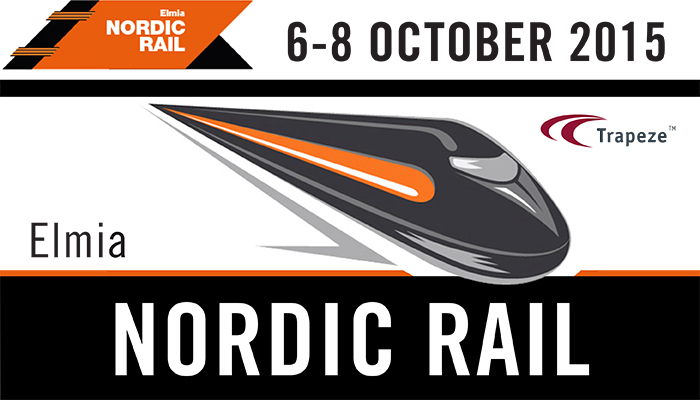 This trade show is the only one held in Scandinavia aimed at this sector and brings together a large part of the northern railway industry. 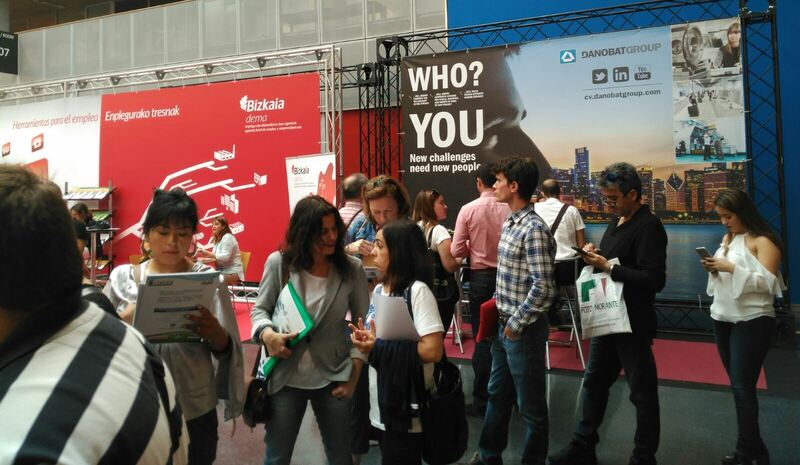 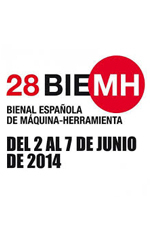 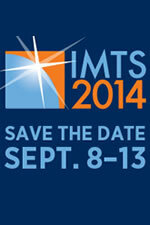 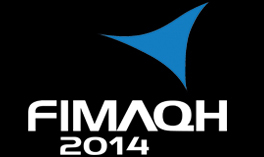 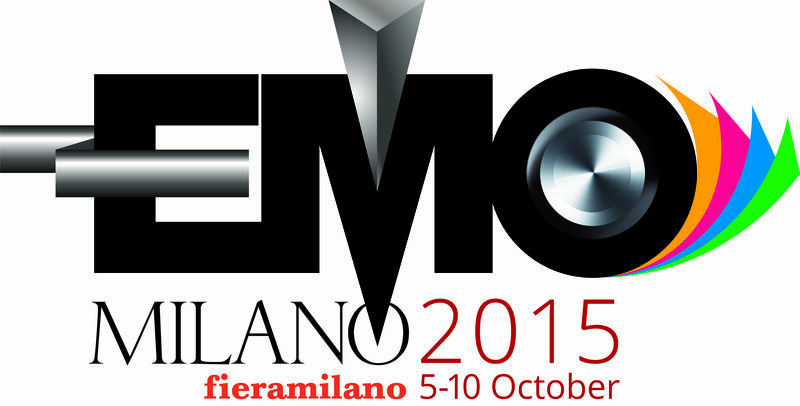 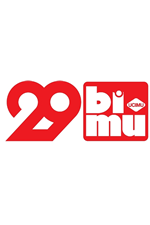 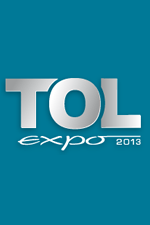 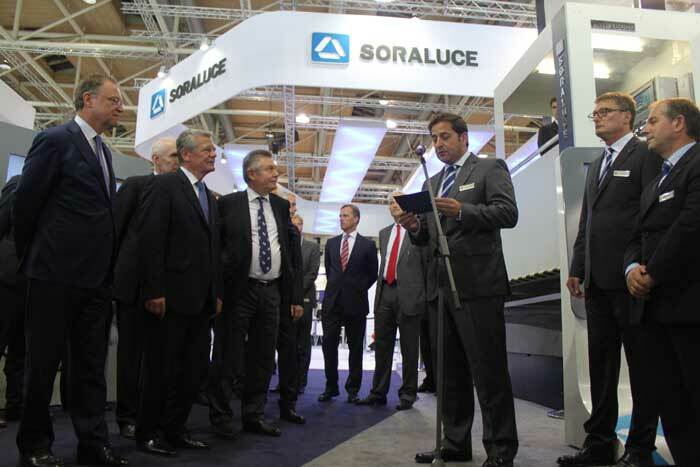 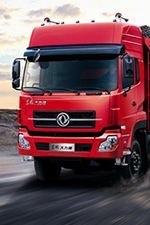 From 6 to 8 October the fair becomes the most important meeting point of the European industry. 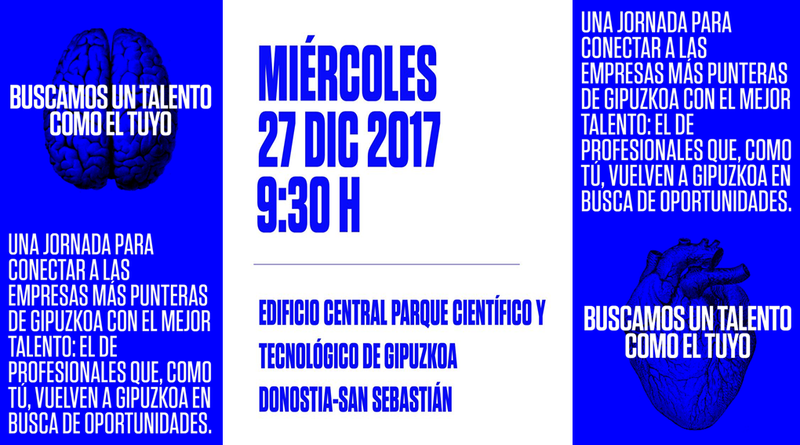 DANOBAT, S. COOP. 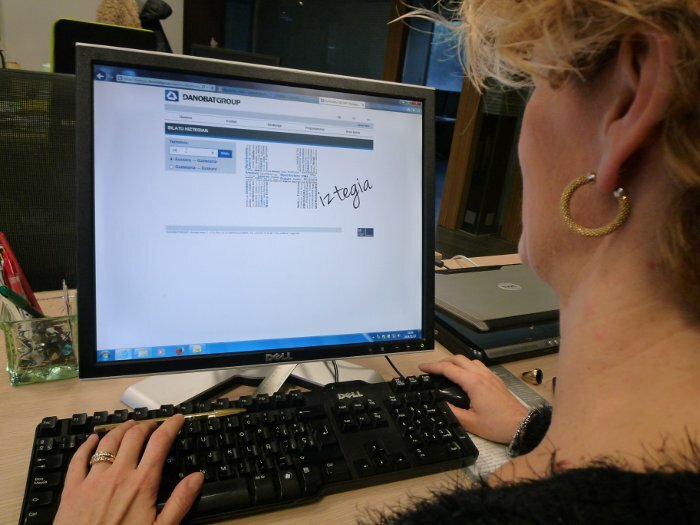 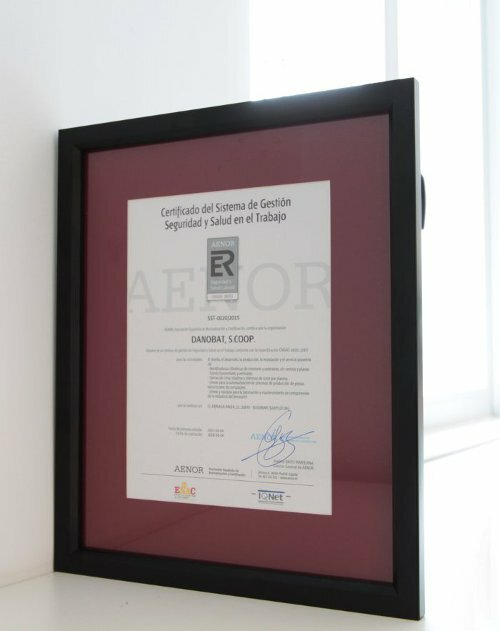 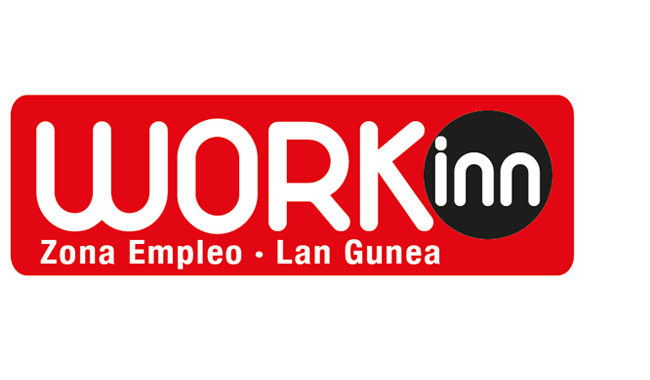 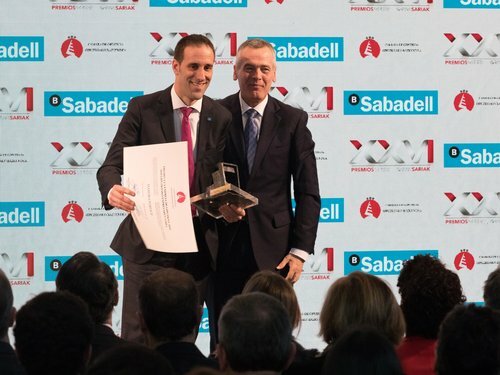 has been endorsed with the Certificate of Safety and Health at Work, granted by the Spanish Association for Standardisation and Certification (AENOR). 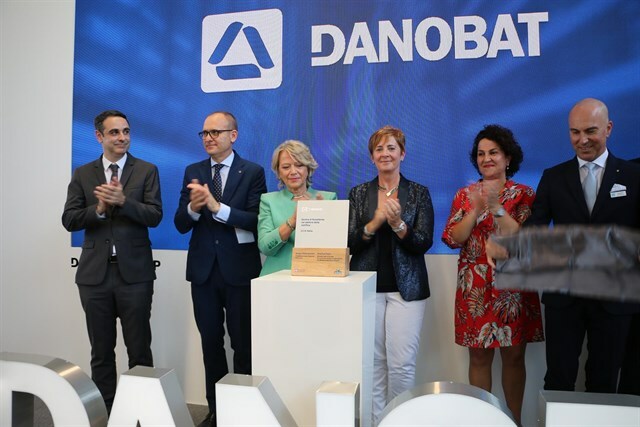 This title confirms that the company complies with legislation on risk prevention and the commitment of all employees to continuous improvement in health and safety at work. 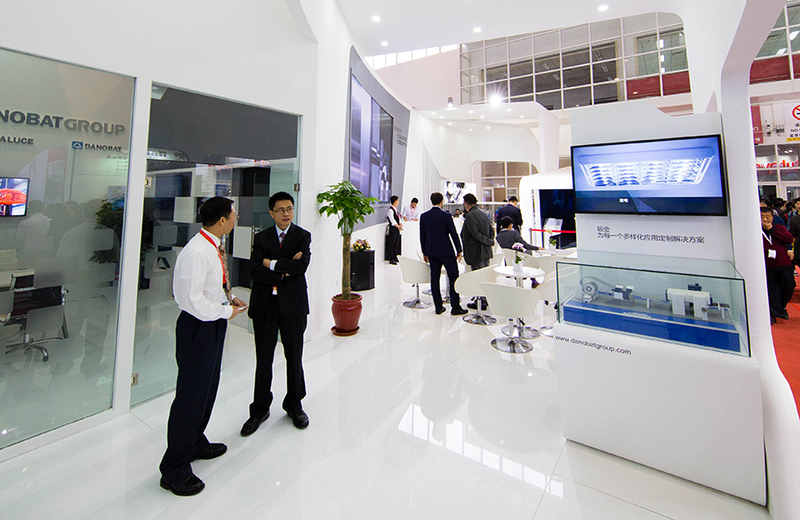 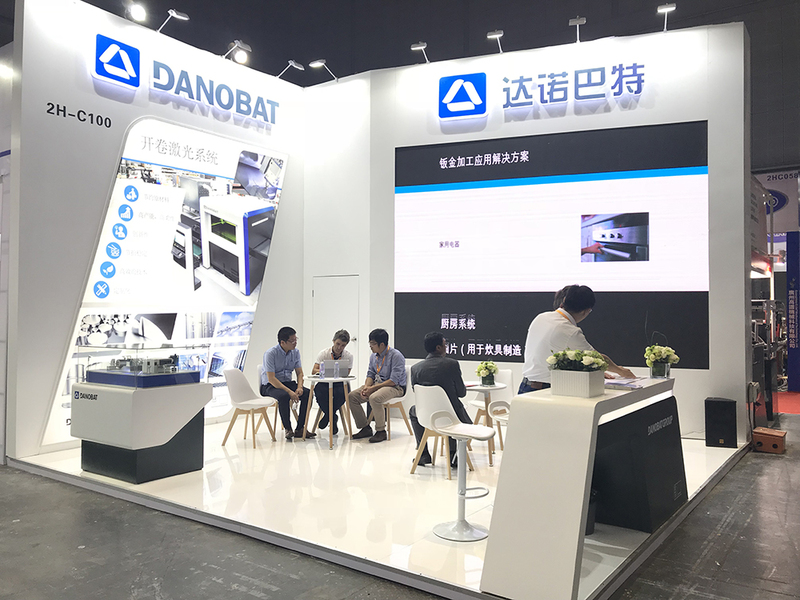 In Hall 1 Stand 136 of SIFER fair, DANOBAT latest developments and technologies for Railway industry will be exhibited. 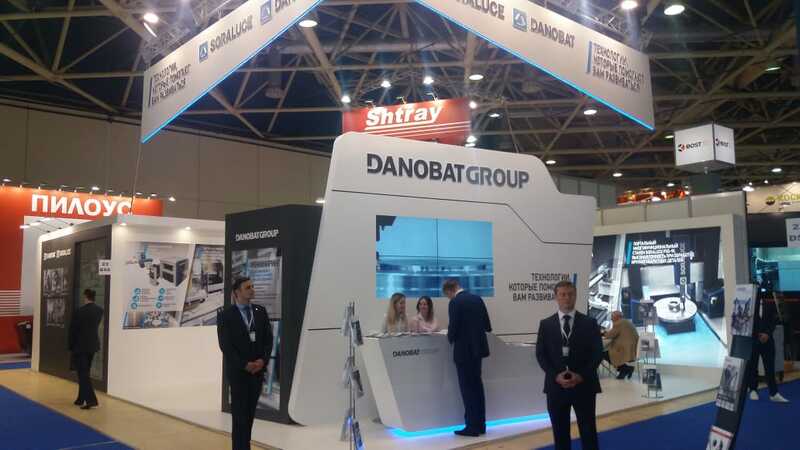 The DANOBATGROUP Railways business unit is specialized on turnkey solutions for maintenance and production of rolling stock components (axles, wheels, wheelsets, bogies...) as well as manufacturing individual machines for the machining and maintenance of those parts. 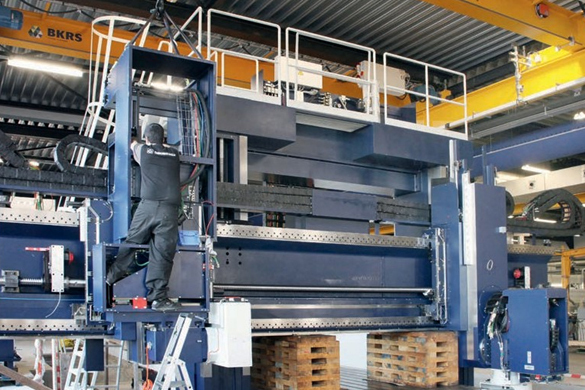 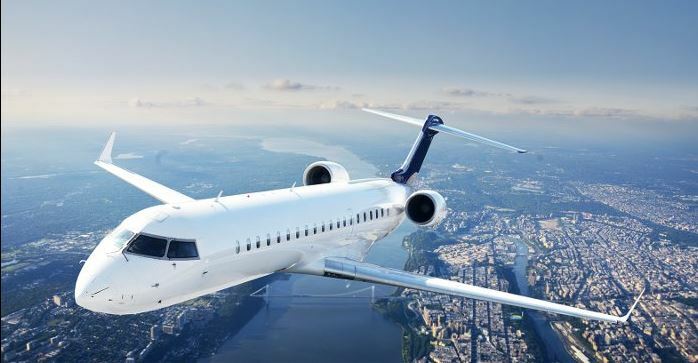 Aluminium/bronze billets are cut up to four times faster than previously possible. 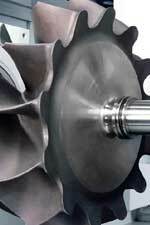 As a leader in copper and nickel based alloys, supplying forgings, castings and components to engineers around the world, Stoke-on-Trent based Copper Alloys Ltd are renowned for their particular expertise in the defence, aerospace and petrochemical industries, supplying precision engineered products for use in many diverse applications principally in the marine environment, from oil rigs to nuclear submarines.